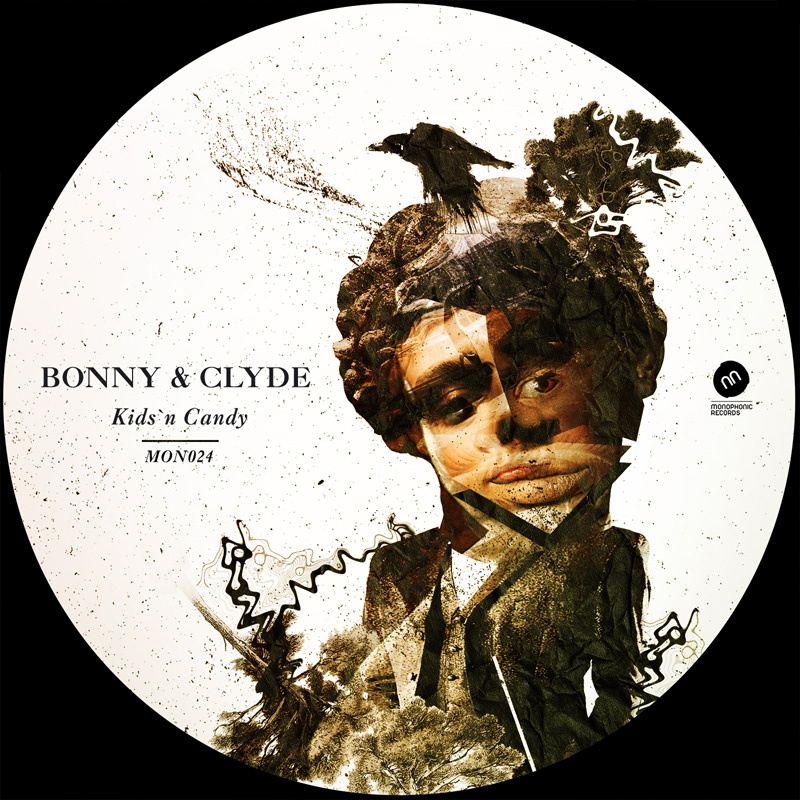 Bonny & Clyde bring the tasty treats with this 2015 Monophonic Records triple pack. Kids n Candy serves up the bouncy bass, swirled with sugar rush synths and a sweetly teasing sax. The rinsed-out Pazkal remix sports the deep house treatment with some influences of UK garage, while the slow-burning Fred Hush mix rides a monster build straight to the heart of the NYC underground. Chew on that for a while.